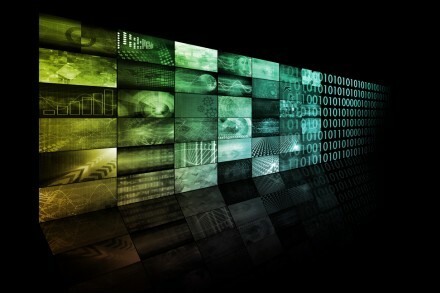 First investor Amerborgh sold a part of its stake in Ohpen, an Amsterdam, The Netherlands-based fintech company, to NPM Capital. 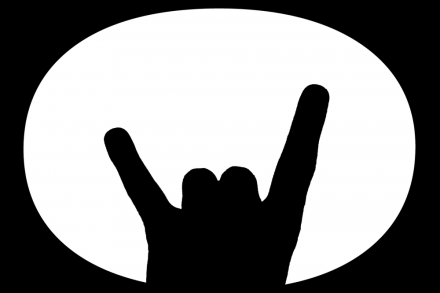 LiveRamp (NYSE: RAMP), a San Francisco, CA-based identity platform powering exceptional experiences, acquired Faktor, an Amsterdam, The Netherlands-based provider of a privacy and consent management platform. 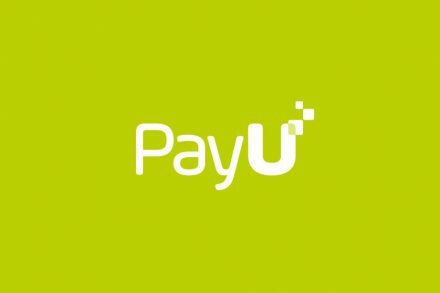 PayU, a Hoofddorp, The Netherlands-based online payment service provider and Naspers’ fintech arm, acquired Wibmo, a Cupertino, CA-based provider of digital payment security and mobile payment technologies, for $70m. 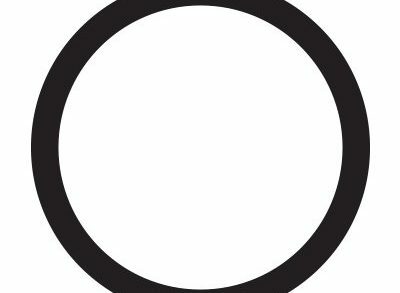 4C has acquired a stake in iQ Media and together created a new entity, Kinetiq. 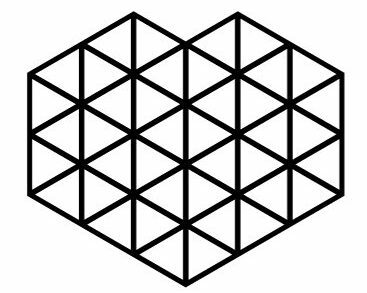 3D Hubs, an Amsterdam, Netherlands–based automated manufacturing platform, raised $18M in Series C funding. Synerkine Pharma B.V., an Utrecht, The Netherlands-based developer of fusion proteins for the treatment of chronic pain, closed a €3.3m Series A financing. 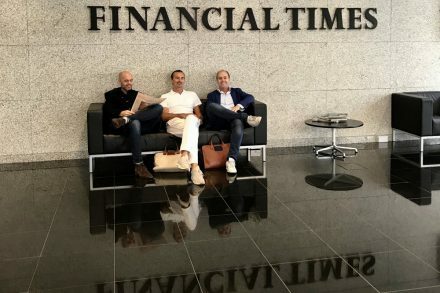 The Financial Times, one of the world’s leading business news organizations, has acquired a controlling stake in Amsterdam, The Netherlands-based TNW (The Next Web), an events and media company with a focus on new technology and startups in Europe. Sketch, a The Hague, Netherlands-based provider of a digital design tool kit, secured $20m in Series A funding. 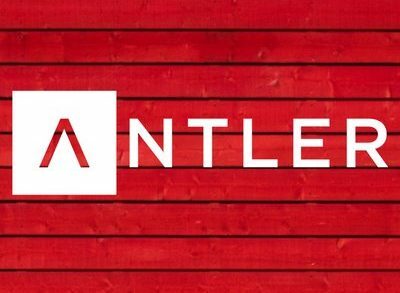 After launching programs in Singapore and Stockholm, global startup generator and early-stage VC Antler today debuts in Amsterdam, London and Sydney. 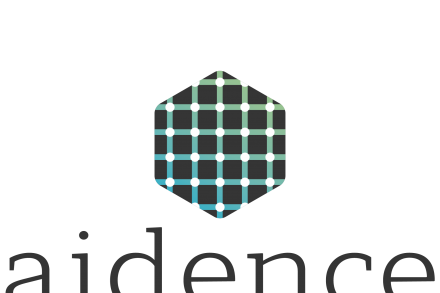 Aidence, an Amsterdam, The Netherlands-based medical imaging startup, completed a €10m Series A funding round. 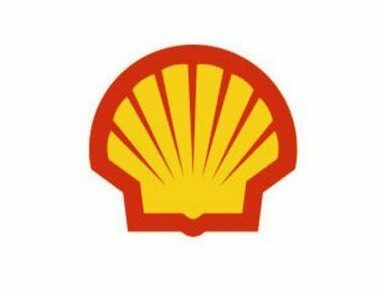 Shell (via Shell Overseas Investment B.V.) is to acquire sonnen, a German provider of smart energy storage systems and innovative energy services for households. 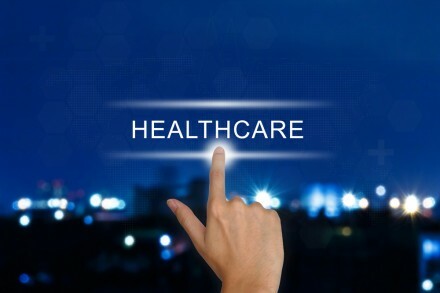 Calypso Biotech, an Amsterdam, the Netherlands-based developer of therapeutic antibodies for autoimmune diseases, closed a €20M Series A financing. 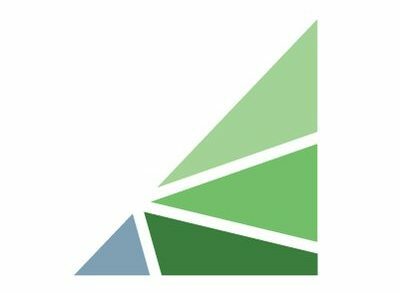 Sapreme Technologies, an Utrecht, the Netherlands-based biotech company developing a technology platform to enable the cytosolic delivery of macromolecule therapeutics, has been awarded a 6.8 M€ grant together with a multidisciplinary consortium including 11 other academic and industrial parties. 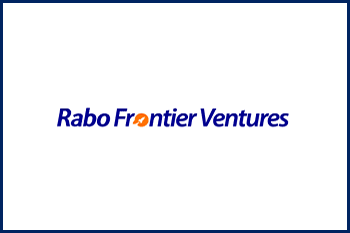 Utrecht, The Netherlands-based Rabobank’s strategic investment arm Rabo Frontier Ventures has secured €80M for a new round of investments in FinTech and AgTech companies.